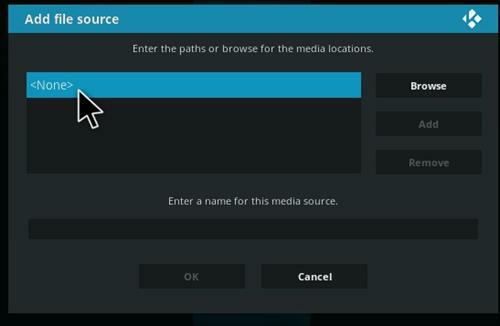 As we know, Kodi Media Player is open-source, so it can be modified according to one’s need. 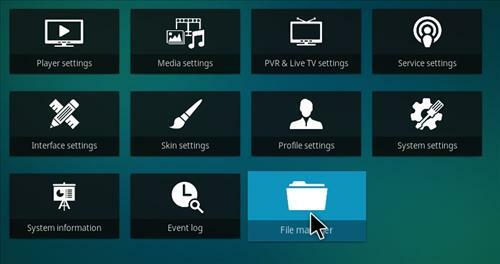 One such best Kodi addon to watch live TV shows and TV series is Adryanlist add-on. 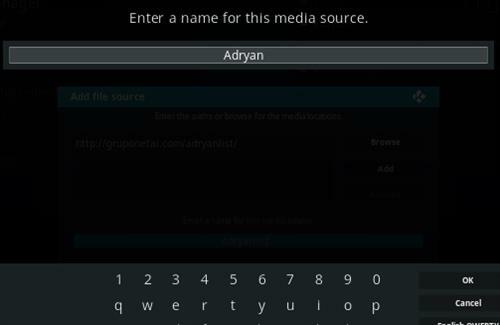 So, AdryanList Addon is one of the best addon for Kodi to watch TV shows. 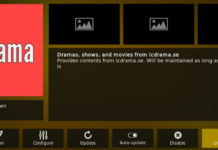 The addon contains the mostly TV Contents including all particular TV series. 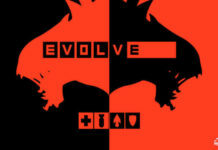 The addon is developed by “Adryan”. 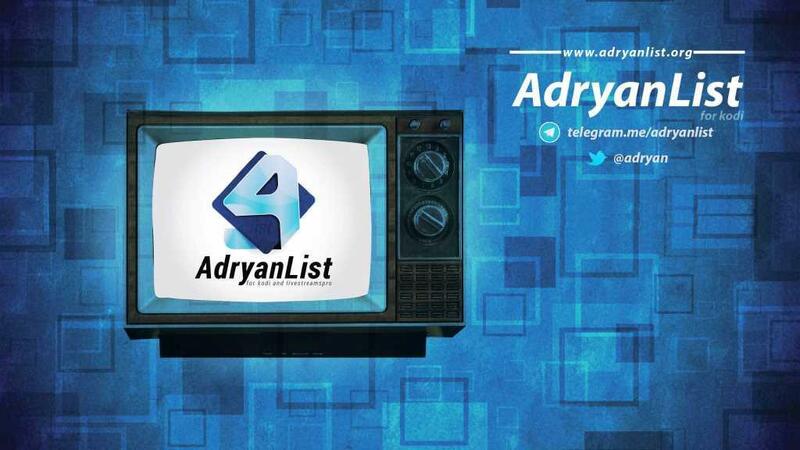 Also, AdryanList Addon is mainly developed for Spanish Audience but you don’t need to worry at all as it can be accessed by everyone. 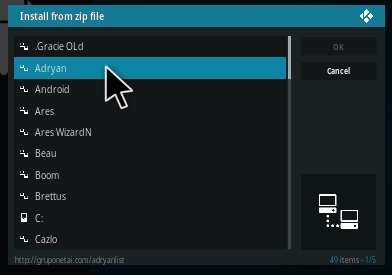 In AdryanList Addon, we can select different kinds of contents with many different categories. 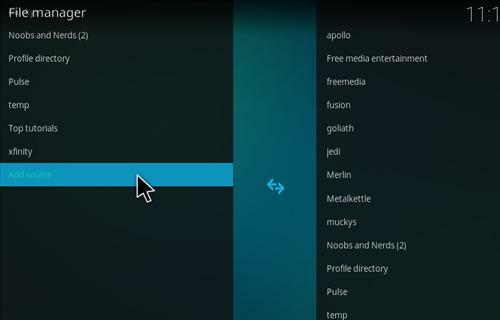 How To Install AdryanList Addon On Kodi? #7 Check if all the details are correct? Click OK.
#10 Install from zip file. 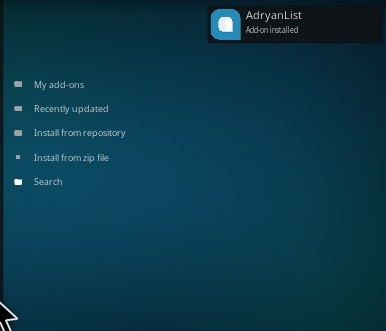 Congrats, you have did a wonderful job in installing AdryanList Kodi Addon. 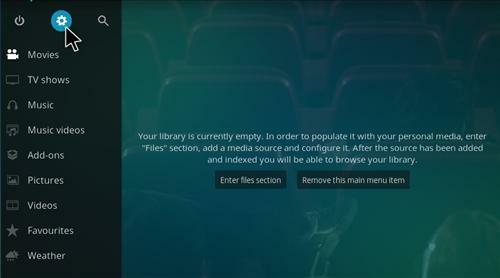 Now enjoy your favorite movies and TV Shows which are currently one step away from you. 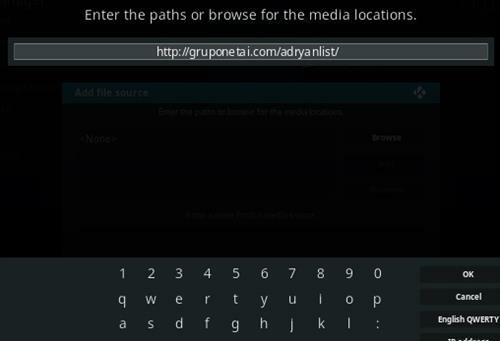 We know that AdryanList Addon is mainly developed for Spanish peoples but the capability of Kodi Media Player has made everyone able to access and use it right from they own locations. 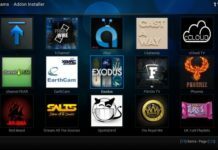 Isn’t Kodi awesome? 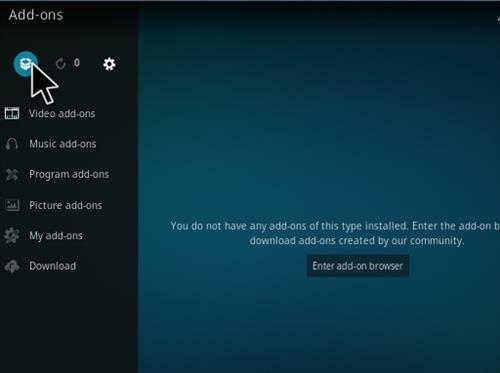 After installing AdryanList Kodi Add-on, you can start watching TV Shows and Movies of your choice as it has got huge number of contents in its database. 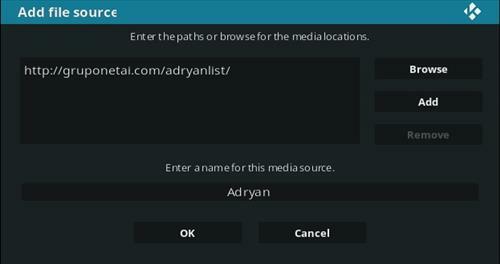 So, tell us in the comment section below how you liked our guide on installing AdryanList Addon on Kodi and how was your ultimate experience with it. We are stunned to see you scrolling till here. Thanks for visiting techfela.com. 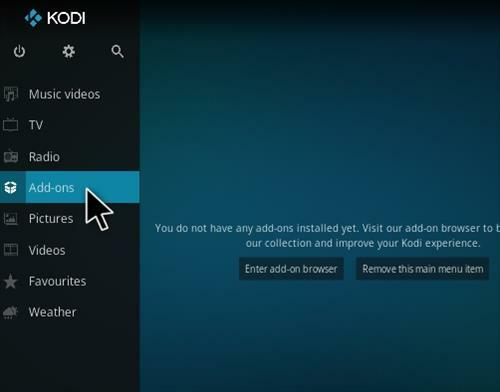 Keep visiting for more latest updates on Kodi. Thanks, Bye.